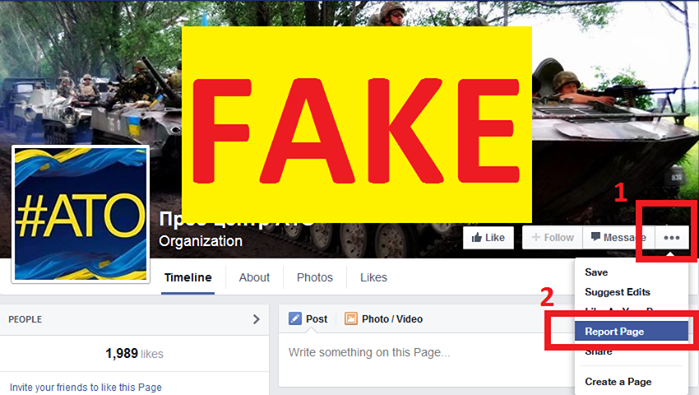 Russian informational agency ITAR-TASS, one of the oldest in the world, has turned to be a propaganda machine of the Russian government. 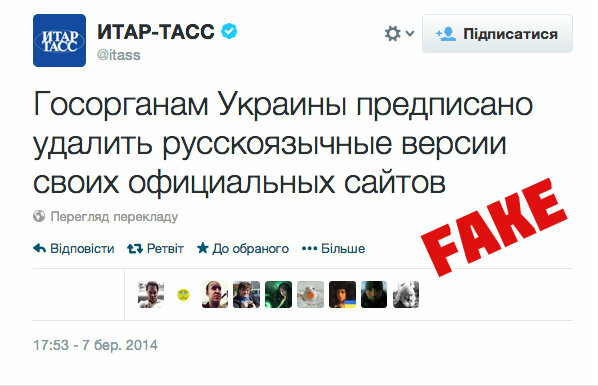 During the Russia’s aggression against Ukraine, ITAR-TASS disseminates false news, in particular, the one, that Ukrainian government ordered to delete Russian-language pages of official sites in Ukraine. Those so called news are absurd and are not proved by any sources.